Sophie's Dog Adoption | Save a life, make a friend! 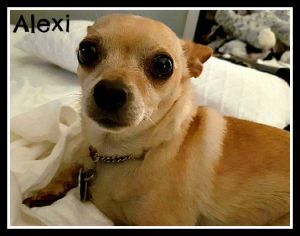 Alexi is 2 yrs old Chihuahua male who weighs about 10 lbs, very sweet and not really vocal in the right environment. Was feeding off his previous owner's anxiety. He is now very sociable, sweet, affectionate, in general, a good dog. He's in very good health. 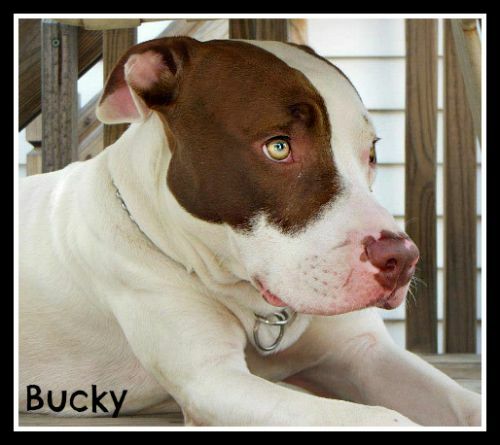 Needs structure, some work on house training and an alpha owner (a calm and confident leader). Has leash aggression with dogs, but good off leash with most. He is crate-trained. Alexi is smart, eager to please and very engaging. Alexi would do well in a peaceful home with someone that knows the breed well and is willing to work on his continued training. If you think you're the ideal person to offer Alexi a loving forever home and you're ready to commit to his well-being for the rest of his life, please download our adoption form located on our web site under "forms" at www.sophiesdogadoption.com asap! Hi there! 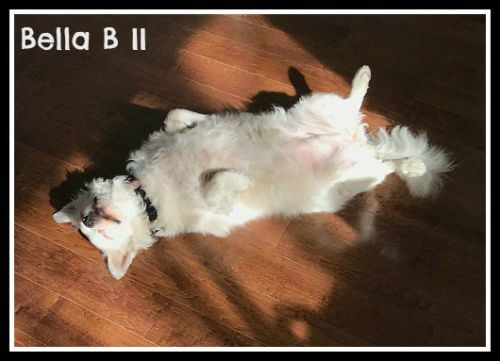 My name is Bella B II. I'm deemed to be a Corgi by the rescue in Lebanon where I originally came from. I'm very overweight at this time. I weighed 20 lbs when I first arrived. I should weigh a good 7 to 10 lbs less. Needless to say, I've been put on a diet and exercise regimen and the weight is coming off nicely. I was surrendered to the rescue in Lebanon after my owners divorced. I was mistreated by the kids and the husband apparently so I really prefer women or very soft-spoken men. I was born in 2013 so that makes me around 5 or 6 years old. I'm not so great with other dogs and I don't care for children at all. I don't like to have my space invaded. I don't start trouble however. I lack confidence and social skills. I tend to bark for attention but I'm responding well to the pet corrector ( a training device that just makes a loud pshhht sound). I've never had any real kind of training or structure until now. I need a calm and structured home. I'm not an active girl. I just like to nap and snuggle with my human. I like to be the only Queen in the home. ;) With a patient and loving human, I will continue to develop more confidence and enjoy my new life. I like going on short walks and I'm good on a leash but I am reactive whenever I see other people or dogs outside. I also try to go out if I see an open door so it's important to be very careful about that. If you think you're the ideal human for me and you're ready to commit to my well-being for the rest of my life, please download the adoption request form located on www.sophiesdogadoption.com asap! Hi there! 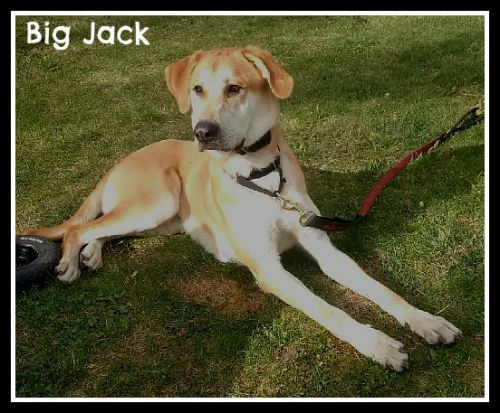 My name is Big Jack. I'm a Great Dane/Lab mix (best guess) and I currently weigh 100 lbs. I was born in May 2017. I was recently surrendered to SDA due to the fact that I began growling at the toddler in my home. Sophie evaluated me and saw that I'm a very anxious pooch in that environment. In the right home however, my anxiety will not be an issue. I need an active person who is also a calm and confident leader. I'm a very loving and intelligent boy and in excellent health. With regular exercise, mental stimulation and structure on top of steady training and consistence, I will thrive and become the balanced pooch all dogs deserve to be. I'm not an apartment dog nor am I a couch potato. As much as I like to cuddle, I must get plenty of exercise every day. A tired dog is a happy dog. I can stay home alone without being destructive so separation anxiety is not an issue for me. I need work on my social skills as well as leash skills so an experienced person is a must for me. I would be okay with dog-savvy kids over the age of 12. It is unknown at this time how I would handle sharing my home with another dog or cat. If you have the experience required to give me that very best life, please download the adoption request form located at www.sophiesdog adoption.com asap! Â My nameâs Bucky. I'm an American Pit Bull Terrier and I weigh 60 lbs. 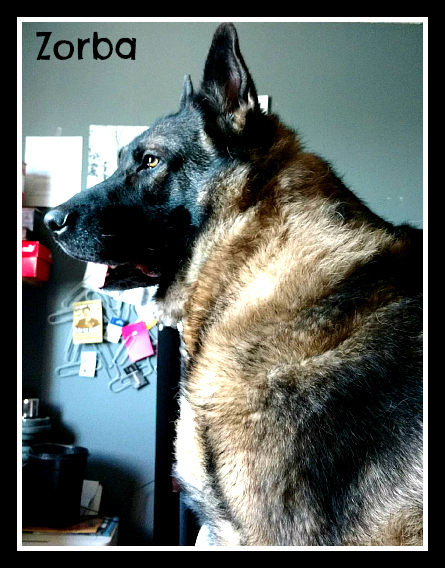 I am about 7 yrs old and already had 5 homes.Â So my 6th better be my last, as I want to finally settle down for good.Â I've undergone obedience training by a professional canine educator so I know all my commands. I'm crated trained and can stay home alone without any worries. I'm extremely loving and love to snuggle, give hugs and kisses. I'm very submissive and eager to please. I can be anxious at times and take a bit of time to get used to new people, especially men. I am VERY sweet with humans but not ideal to live with cats or small children. I need a stable and structured environment with regular exercise and mental stimulation. I'm a very bright and engaging pooch. If you think I'm the dog for you and you're ready to commit to my well-being for the rest of my life, please download the adoption request form located at www.sophiesdogadoption.com asap. 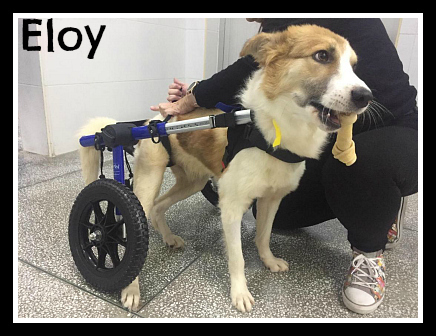 Eloy (experienced foster home also needed). Hi everyone! my name is Kira. I'm an 8 year old American Bulldog mix and I weigh 60 lbs. I'm in excellent health other than being prone to ear infections if given low quality food. I was rescued by a dog lover a few months ago when she visited a shelter in Orlando, Florida. She brought me home here in Montreal and worked with me quite a lot and made me see just how nice it is to be loved and have a warm and cozy home. I'm a very sweet and loving girl with people. I am dog selective however. I'm crate-trained and can stay home alone with no worries. I'm not a vocal or destructive dog at all. I love my crate and often go nap in it. You don't even need to close the door. 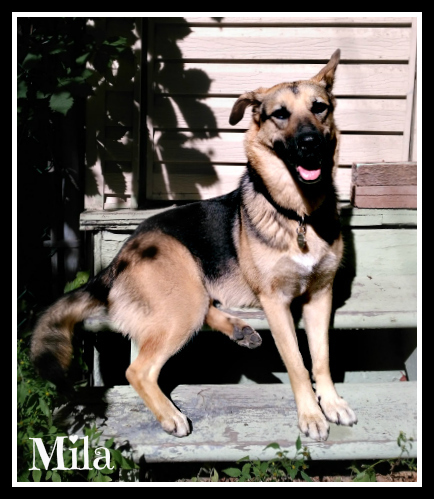 Here is what my rescuer has to say about me.... "This is Kira, she was rescued last November along with another dog who was to be euthanized in a high kill shelter in Florida. When we first met Kira, she had shut down, she had no interest in eating or interacting with people, her spirit was broken, who could blame her after being with the same family for 7 years and then abandoned at the shelter. She was so skinny when we first saw her and clearly she had several litters in her life. How could we leave her there? Once home with us she started to open up and show us her true personality. She had no social skills but because of her wanting to please Kira learned the basics such as sitting, waiting, giving her paw, not going on sofas or beds with out being invited, learned how to play, catch the ball, just learnt that she can use her paws to dig in the snow to find her ball, kisses and she now get along with one of my dogs! Kira just soaks in all the smells during a walk, living the life of dog is something she has grown to love. Kira is in absolute heaven when she can snuggle with you or just hang out, you can see how much she appreciates having home, you see it in her eyes when she looks at you. Currently Kira lives with 2 dog savy cats and 2 other dogs. Due to her insecurities we never leave them alone, our little dog doesn't trust her and Kira is to a fan of hers either. Because of this, for Kira's safety she should be an only dog and no kids under 16. 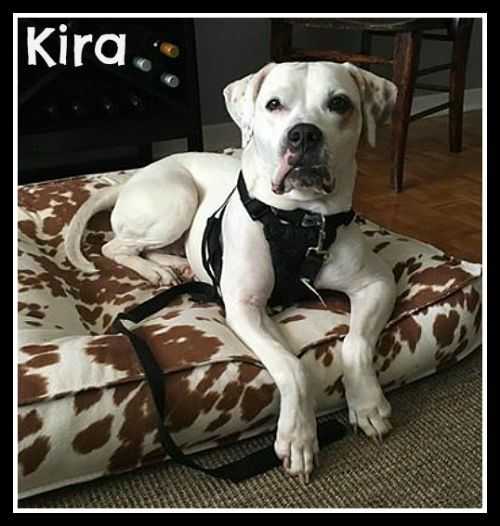 Kira needs a home with a tall fenced in back yard and someone who clearly understands that Kira shouldn't be put in a situation that she can't handle. We absolutely love her but she deserves to be in a home where she is the queen and not having to share her time with her family." If you think I'm the dog for you and you're ready to commit to my well-being for the rest of my life, please go to www.sophiesdogadoption.com ASAP to download the adoption request form. Hello there! 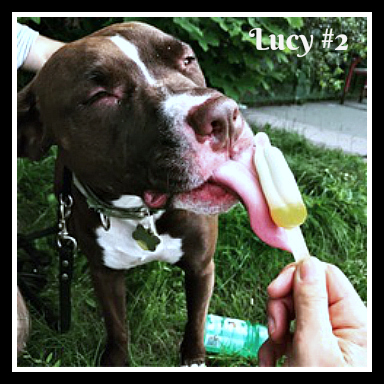 My name is Lucy. I'm 2 yrs old and weigh about 55 lbs. I was originally "rescued" by my current owner when I was about 4 months old. I lived in a crate 12-14 hours a day and was never socialized. I was quite neglected. Since then, I've been given a whole lot of care and love but my human finds me too much of a challenge for her because, despite all of her efforts, I'm still a very anxious girl especially around strangers. She decided to contact SDA to help find me a more suitable home. Sophie and her canine expert friend Raymond came by to evaluate me and they deemed that I have great potential. I just need the right human to continue working on my anxiety and provide me with plenty of exercise and mental stimulation. A calm, confident leader with a good understanding of canine behaviour is what I am seeking. I'm good with the 3 dogs in my home but I'm not always so great with unknown dogs. I lack social skills in that area. I am full of wonderful qualities. Typical to my breed, I am extremely loving with my humans, love to play, enjoy going on walks and cuddling. I've received my basic obedience training so I don't need any extra work in that area. If you think you're the ideal human for me and you're ready to commit to my well-being for the rest of my life, please fill out the adoption form located at www.sophiesdogadoption.com asap! Hi there! My name is Subby. 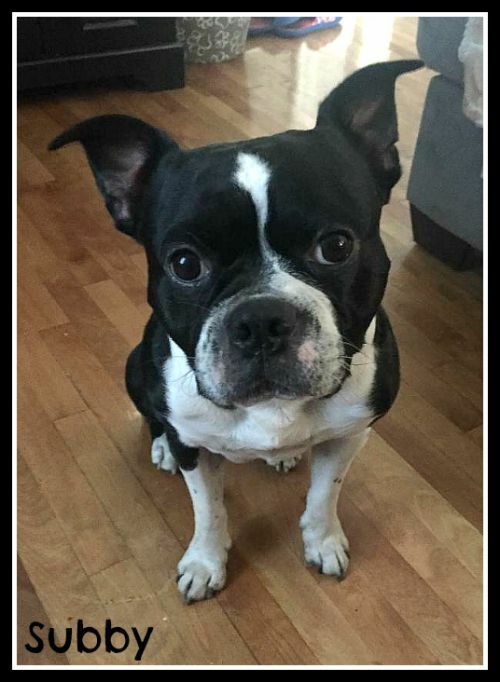 I'm a 5 year old Boston Terrier/Jack Russell mix in very good health. I weigh about 25 lbs. I'm not a good fit for the toddler in my current home so my humans contacted Sophie in order to have her find me a new forever home without any young children. I'm a very engaging, high energy and bright pooch. I'm good with other dogs. Don't know about cats and other animals. I'm pretty toy obsessed and will bring you my toy to throw over and over again. You may find this cute but it's actually feeding into my obsessive behaviour. Play time is great but should be done with structure on YOUR time. I require 2 daily walks at least. I walk with a no-pull harness. I'm very energetic so I can walk for along time if it's not too hot outside. Dogs like me with a short nose are more prone to overheating so it's important to be very careful about that. I'm very sweet and loving. I bark at first when people come over but stop quickly. I'm just very excitable that way. My ideal human(s) should be familiar with basic training and active in order to meet my mental and physical needs. I'm crate-trained and can stay home alone with no worries. If you think I'm the dog for you and you're ready to commit to my well-being for the rest of my life, please go to www.sophiesdogadoption.com ASAP to download the adoption request form.